Beautiful 3 bedroom 2 bath home on a corner lot in Kings Court. 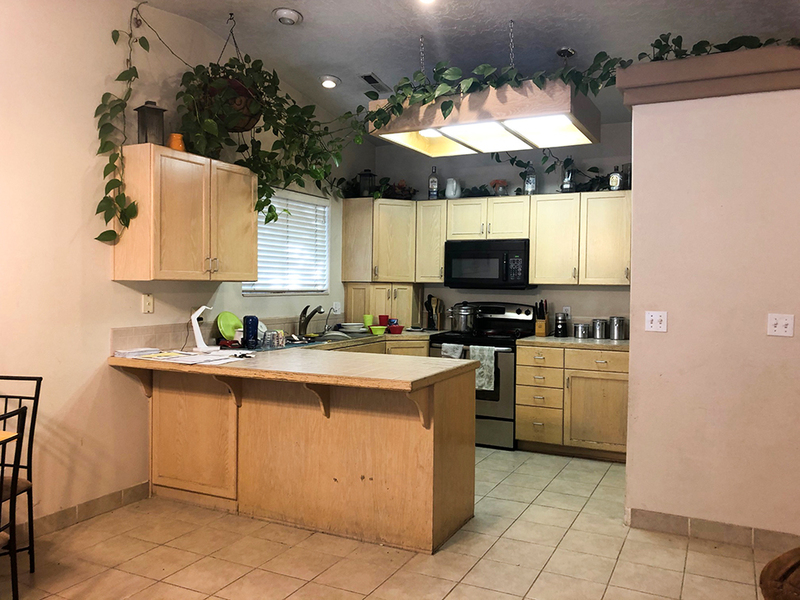 Home offers nice open floor plan, tile, extra large garage, RV parking, fully fenced yard and so much more. Great location, close to schools, shopping, parks and walking trails. Click HERE for more information.